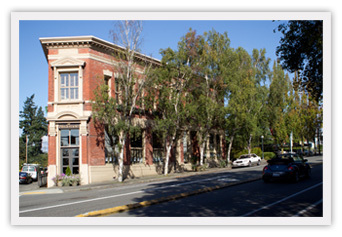 Our Kirkland divorce attorneys will give you personalized help and experience you can trust. Schedule a free initial consultation with one of our Kirkland divorce lawyers today! 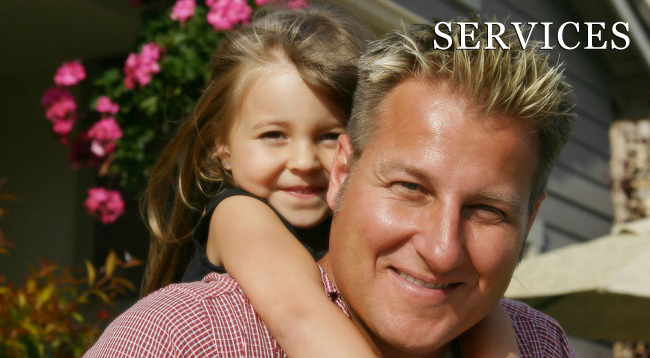 Our Kirkland divorce attorneys will fight to protect you, your children, and your property. If you have questions about your Washington State divorce, we encourage you to call our family law offices for an initial consultation. One of our experienced Kirkland divorce lawyers can review the specific facts surrounding your case and offer advice on how we would approach successfully resolving whatever issues you face.